Subconscious Re-Patterning via a potent mix of Clairvoyance and Energetic Healing Principles. Unlock and release hidden memories, past programmes, belief systems and sabotaging reactions and behaviours. Witness how your interactions with yourself and others immediately begin shifting and changing. Confidence replaces fear, anxiety is replaced with inner calm and weird phobias are rewired so they no longer hold your life to ransom. Discover the hidden, often karmic/ past life causes behind relationships dynamics in families, work and friends.Take your spiritual journey to a whole new level by accessing insight into some of the unusual paranormal phenomena and be guided on how to unlock your intuition further. Discover the effects of potent energetic healing which takes the therapy session to a whole new level. 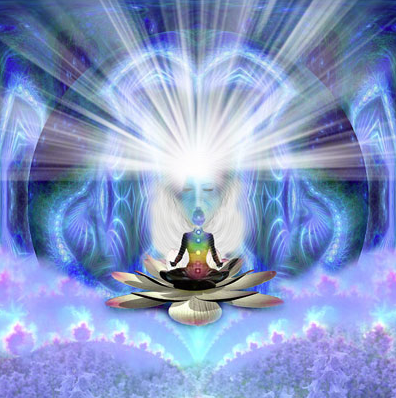 Using clairvoyance and blueprint healing as the added tool within my alternate counselling sessions has proven to create a quick an effective process of change and transformation without the usual extensive sessions required in modern psychology. Phone Consultations are charged via credit card by the minute. Clinic consultations are available at my home clinic in beautiful Penguin, Tasmania and on offer when I travel to interstate and international locations. 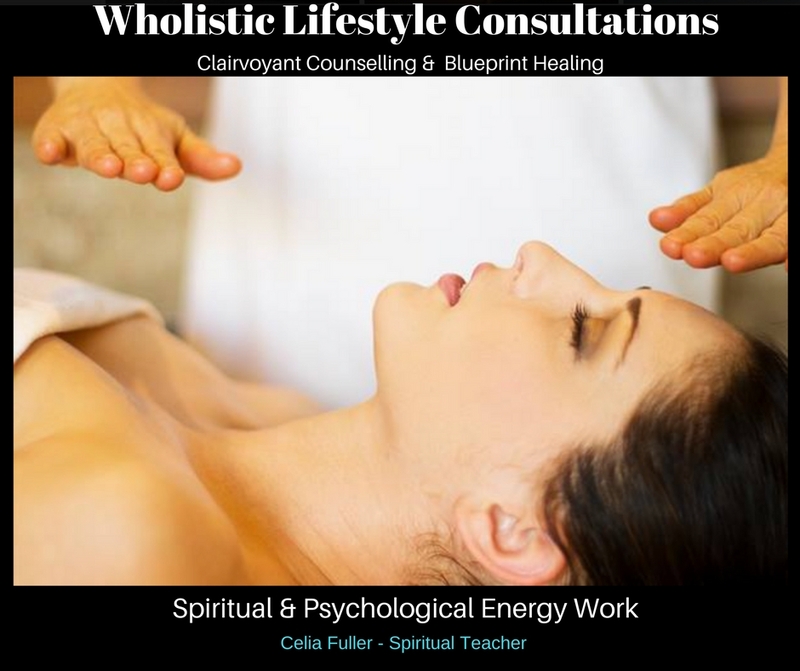 Celia Fuller combines Traditional Counselling techniques with powerful Clairvoyant and Energetic Healing Abilities. This unique Wholistic approach extends the usual study of psychology beyond the normal limits of understanding and as a result, is often very quick and effective in locating hidden memories within the subconscious mind without the usual extensive sessions required by modern psychology. Clairvoyant abilities are used by Celia to determine the core issues behind disruptive life cycles and behavioural disturbances. This therapy creates a positive awareness of where the life confusions began. In order for a dramatic change to occur in an individual’s pattern of behaviour or health, a healing energy moving through the practitioner is administered to the patient, which has the capacity to heal the deep wounds of the past and transform one’s life from that day forward. The ultimate goal in these sessions, is the healing on all levels of the Mind,Body and Soul. In life we become victims of countless life patterns, family influences and belief systems. These patterns observed in childhood can dramatically influence how we live our lives today. They form the beliefs about our-self and the world around us. Ultimately they can prevent us from becoming liberated individuals with a life to live of our own. This therapy can help you find the adjustments you need to make through understanding certain personality and character traits you display, preventing others from knowing you at a much deeper level. Incorporated into some of the counselling sessions, is an analysis of your energy field which surrounds your physical body (Auric Field). Health of the mind, body and soul are directly linked through this field of energy. Many mental, psychological and physical dysfunctions can be assessed and remedied by utilising the intuitive skills and healing potential of the practitioner. Wholistic Counselling and Healing can facilitate dramatic changes in your life.